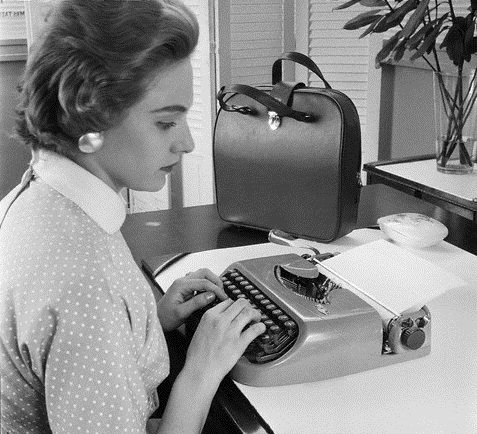 Were it so easy to produce a press release – and while on the move, what’s more – these days. Here we see League of Women Voters representatives gathered around a table on a sidewalk while typewriting and mimeographing news releases to hand out at train stops en route to the 1920 Democratic Convention in San Francisco late June 1920. Yes, we have laptops today, powered by batteries, and email. But gee, this was all done by hand, and the end product was put before the eyes of the intended recipients in an instant. Hard to beat! 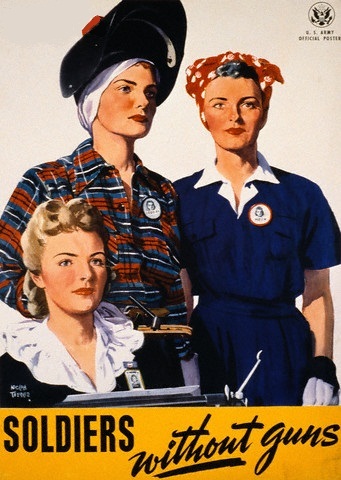 The League of Women Voters was founded in Chicago on February 14, 1920. 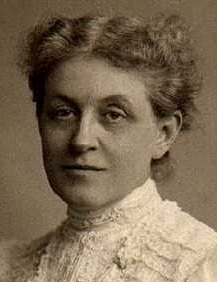 It was founded by Carrie Chapman Catt (below) during the last meeting of the National American Woman Suffrage Association, six months before the Nineteenth Amendment to the United States Constitution gave women the right to vote. The amendment was ratified on August 18, 1920. 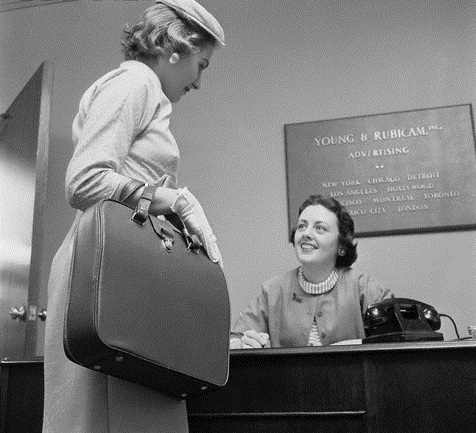 The league began as a "mighty political experiment" aimed to help newly enfranchised women exercise their responsibilities as voters. 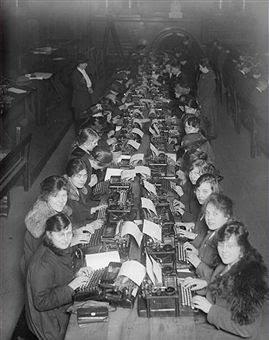 I can guarantee one thing, 92 years down the track: These women might have been typewriting and copying press releases on pavements, but the contents would have been, in terms of construction, at least about 1000 superior to anything being issued by political hacks and lobbyists today. The Democratic Convention, by the way, resulted in the nomination of Governor James Cox of Ohio for President and Assistant Secretary of the Navy Franklin D. Roosevelt of New York for Vice-President. In Germany in 1935, Hitler Youth used the same methods at a boy's camp to get their message out. We've Got Ourselves a Type-In! As Crocodile Dundee might say: "Type-in? Call that a type-in? This is a type-in!" 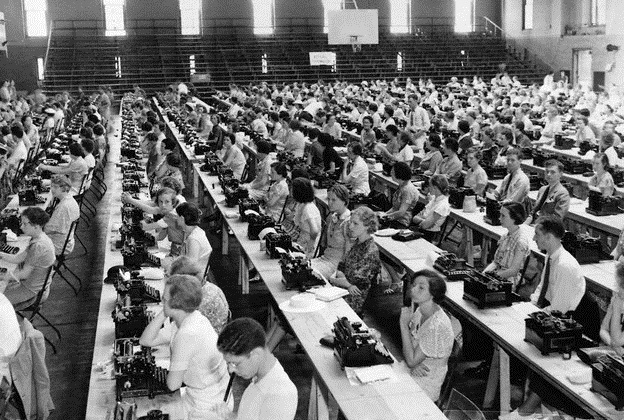 Some 1300 typists take civil service examinations in an indoor stadium of the McKinley High School in Washington DC on July 9, 1936. 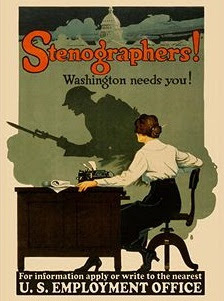 "With the resumption of examinations for stenographers and typists by the United States Civil Service Commission, such enormous numbers of applications have been received that the examiners have been forced to hold the tests in the huge indoor stadium of the McKinley High School," the caption read. 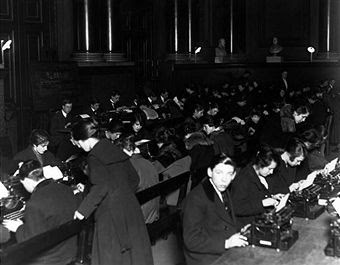 ABOVE AND BELOW:In December 1917, London & North West Railway staff take a typewriting class. This poster, by Adolph Treidler, told it like it was in 1944. Adolph Treidler (1886-1981) was born on August 27, 1886, in Westcliff, Colorado. He studied at the California School of Design in San Francisco from 1902-04 and with Robert Henri (1865-1929) in New York. He first illustrated for McClure’s magazine in 1908, then made pictures or cover designs for Harper’s, Century, Scribner’s, Collier’s, The Saturday Evening Post, Woman’s Home Corporation and many other national publications. He exhibited at the Whitney Museum in New York in 1923 and The Art Institute of Chicago in 1930. 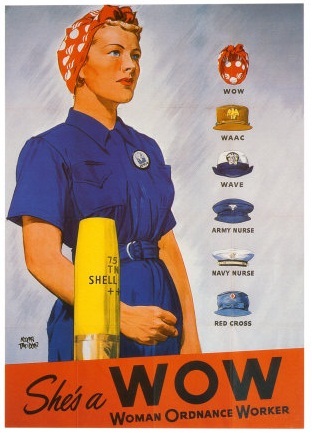 He was a gifted designer whose work took off during the First World War, when he designed some widely distributed Liberty Loan and recruiting posters. Primarily he is remembered for his travel posters. During the Second World War, he served as chairman of the Pictorial Publicity Committee for the Society of Illustrators. His work had graced more than 200 magazine covers before his death in Flemington, New Jersey in December 1981. 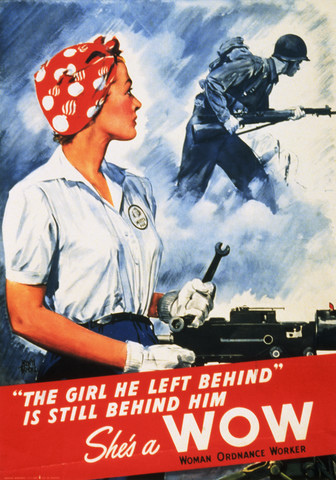 Posters were Treidler's particular forte. 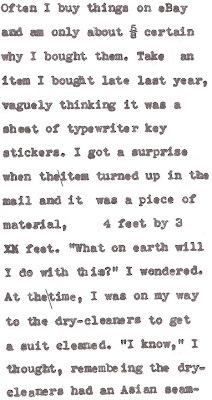 Dr Nicholas Reyland is looking for a typewriter. Not to own, but to look at, and perhaps, if he likes it, to put on the cover of his latest book. 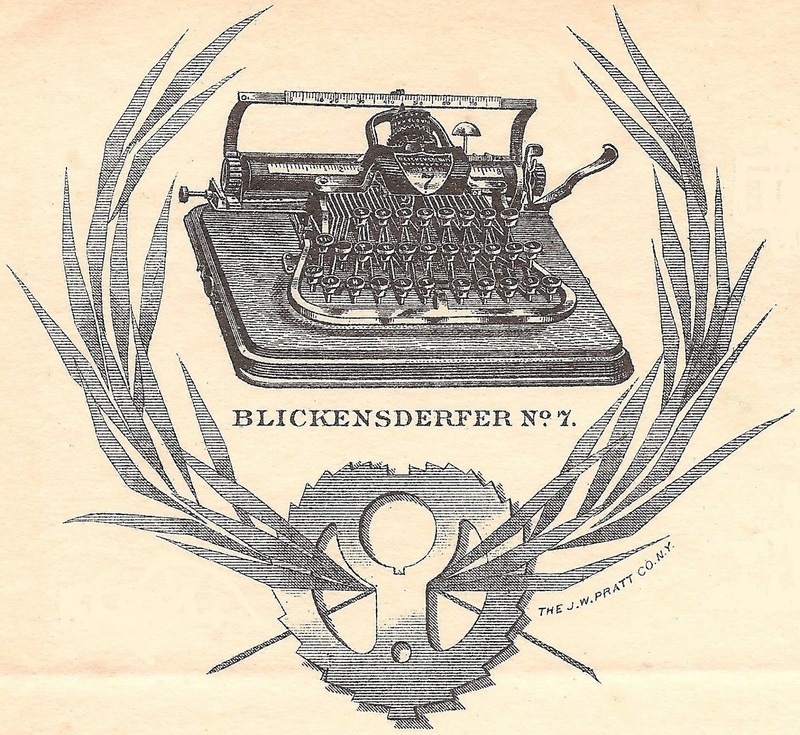 And not any old typewriter, but one adapted to be used for writing sheet music. 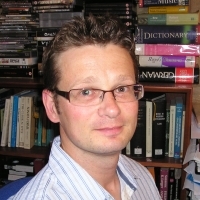 Nick Reyland is a musicologist and lecturer at Keele University at Newcastle-under-Lyme in Staffordshire, England. He contributes to the Music, the Media, Communications and Culture and the Film Studies degree programs at Keele. Nick studied music at the University of Surrey before undertaking doctoral research at Cardiff University, where was awarded his doctorate in 2005 (and where he once taught my eldest son, Simon). Broadly, his studies concentrate on the theory, analysis and criticism of music since 1900. He has spoken at Cornell University and the Institute of Musical Research. 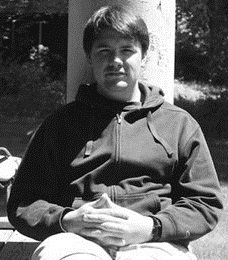 He serves on the editorial boards of the journals Music Analysis and Twentieth-Century Music. 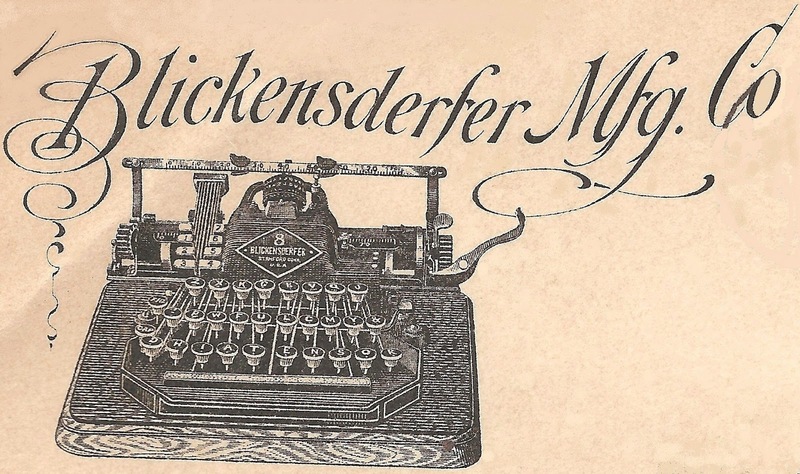 Nick has just completed his third book, this one in collaboration with an American colleague (Michael Klein, Temple University), a collection on music and narrative since 1900, to be published by Indiana University Press. In terms of an image for the cover of this book, the only offering I could make Nick from my own collection is this Corona music keyboard portable typewriter. In applying for a patent for this adaption, Avery and Barkdoll stated that their aim was “to provide a typewriting machine with minimum variation from machines most commonly employed for ordinary text typing but well adapted for rapid typing of music scores and lyrics”. 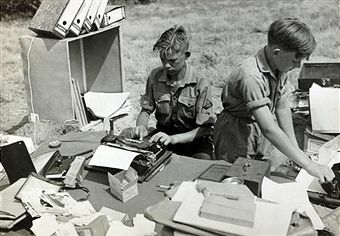 They set out to provide an “improved coordinated arrangement of the types, type case changing means, line spacing means and line finding means of the usual typewriter, facilitating rapid typing of such scores with or without accompanying lyrics; and to provide an improved forward and backward line spacing means of great accuracy, particularly adapted for correct typing of music scores”. 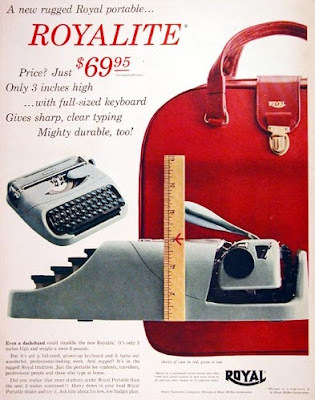 One obvious difference from the normal Corona portable typewriter of this period is highlighted here. 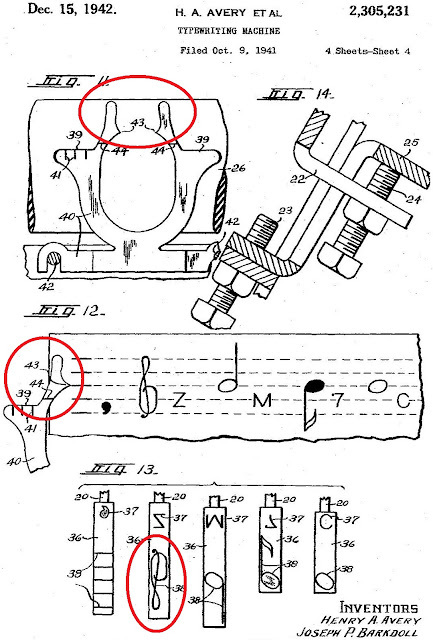 The line indicator is open at the top, to allow for the higher musical notations, such as the G clef, or treble clef and the F clef, or bass clef, as seen here, as typed on this Corona. The quaver is also much higher than a normal type character. 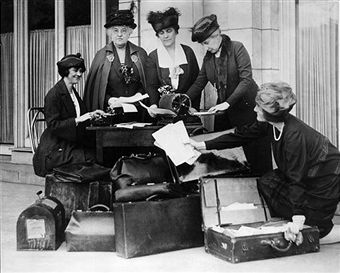 Eleanor Roosevelt with, from left, Marjorie Shuler, Emma Bugbee and Helen Worden. First Lady Michelle Obama could do worse than be seen taking to a typewriter keyboard as her husband pushes for re-election in November. Maybe it would be seen as a show of support for traditional values? The wives of great American leaders have been known to use typewriters: Remember the many images of Jackie Kennedy typing I posted here some time ago? 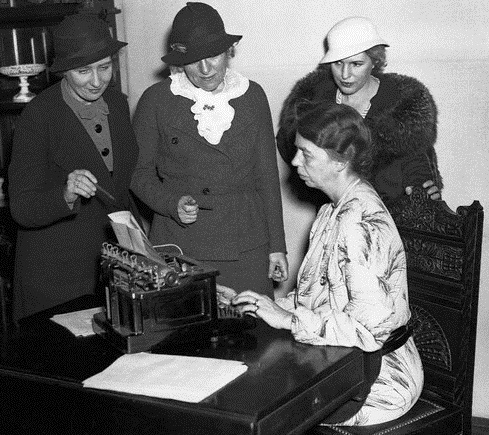 In the image at the top of this post, taken on April 9, 1934, First Lady Eleanor Roosevelt (1884-1962) is seen typing while in the company of journalists, from left, Marjorie Shuler, Emma Bugbee and the president of the Newspaper Women's Club, Helen Worden. Marjorie Shuler (above) was a suffrage lobbyist who authored the book, The Woman Voter's Manual (1918). 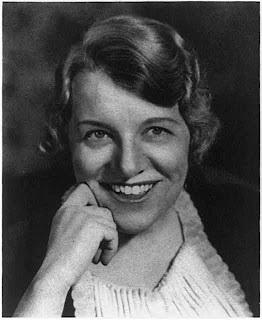 As chair of publicity of the National American Woman Suffrage Association, she wrote Getting Your Money's Worth from Washington (1921), Let Us Put Fear Aside (1930) and Have It Your Way (1932). Emma Bugbee (above, 1888–1981) was also a suffragist. Born in Shippensburg, Pennsylvania, she moved to New York, graduated from Barnard College and taught Greek courses at a high school in Methuen, Massachusetts. 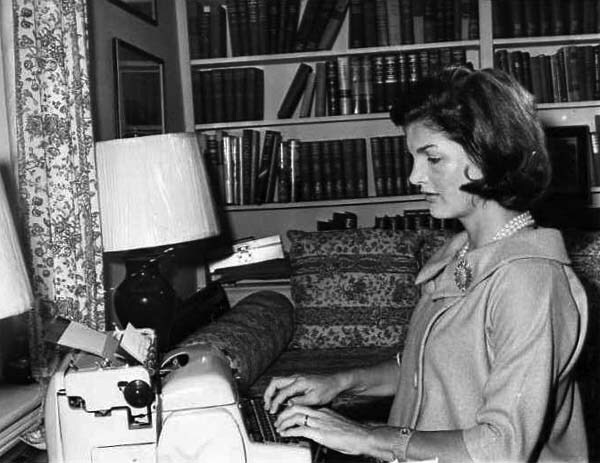 She became a reporter for the New York Herald and the New York Herald Tribune. In 1914 she covered the Suffrage hike from Manhattan to Albany, New York. She died on October 6, 1981, in Warwick, Rhode Island. Helen Worden Erskine Cranmer, born on July 12, 1896, in Denver, was a journalist and author. She joined the staff of New York World in 1926, as a society writer. 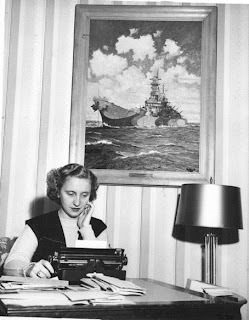 She wrote The Real New York, 1932; Round Manhattan's Rim, 1934; The Society Circus,1937; Here is New York, 1939; and Discover New York, 1943. During the 1960s she wrote the syndicated Dorothy Dix advice column. She was married to author John Erskine. She died in Denver in July 31, 1984. Men Can Type with Royalites, too! 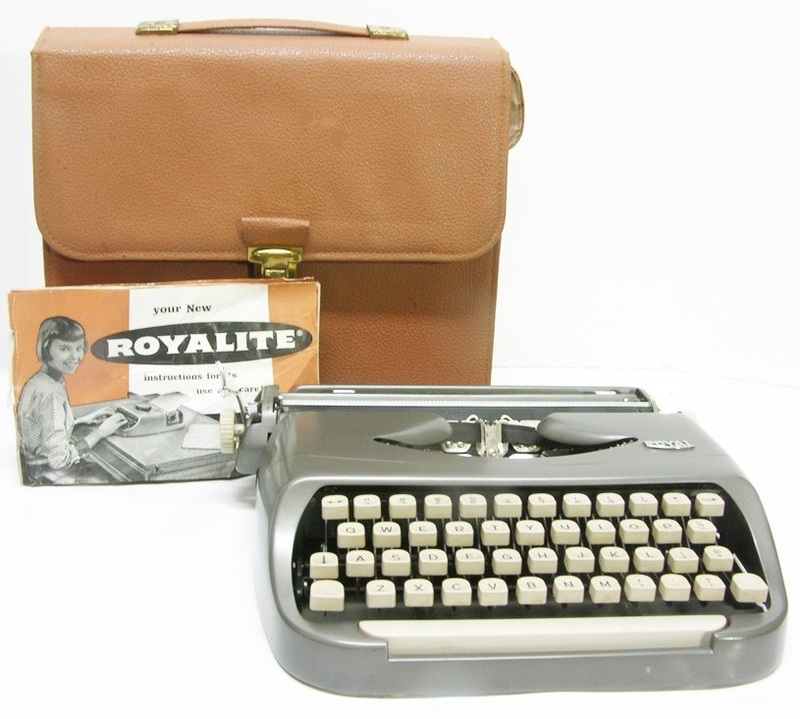 This series of images was issued by the Royal Typewriter Company on June 10, 1956, to promote Royal’s new Dutch-made portable, the Royalite. 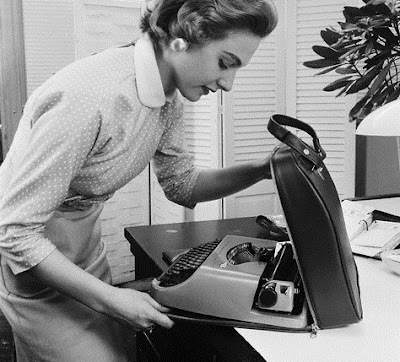 New York: Finding that good things do come in small packages, a secretary admires a new three-inch-high, eight-pound portable typewriter. 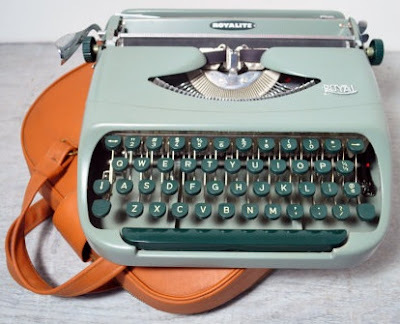 Having a full standard-sized keyboard, the Royalite's design is sleekly modern with all the vital working parts enclosed in gray-green metal casing. The tiny typewriter's portfolio-type carrying case, designed in simulated leather made of vinyl plastic, is a smart bonus feature. The choice of colours for the case - red, dark green, and natural tan - make it a costume accessory, yet the tailored design makes it suitable for use by men too. 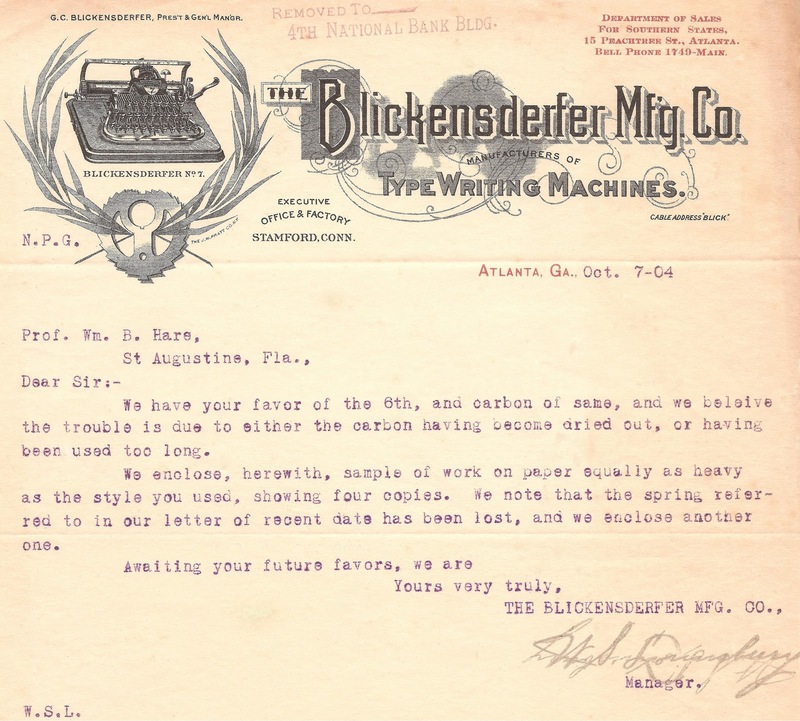 Matthew Davis Walker has contacted me, drawing my attention to "a little film I made about one of the last sales and service typewriter businesses in New York City - Gramercy Typewriter Company, which is owned and operated by Paul Schweitzer. 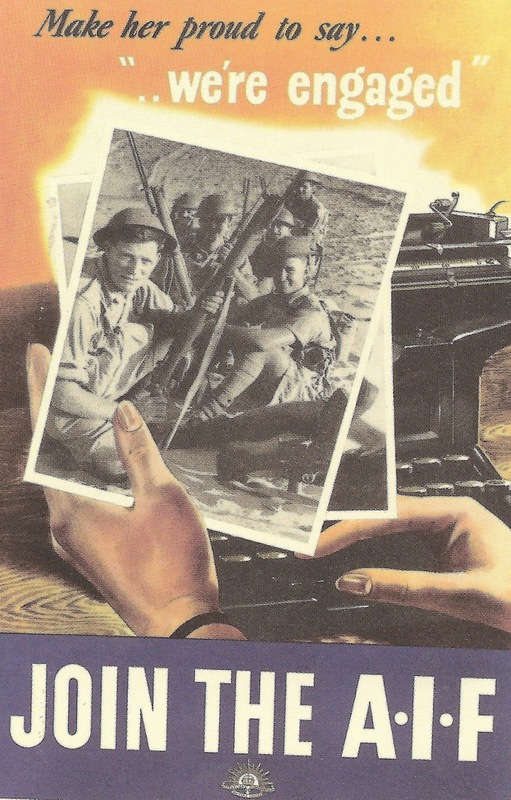 I thought perhaps you and your readers might enjoy it ..."
Indeed I did enjoy it. And I thoroughly recommend that all typewriter lovers take a mere five minutes out of their day to have a look at this. Matthew Davis Walker (below)is a Brooklyn-based director and producer "captivated with telling memorable stories through film and still photography". Matt's story starts beautifully, "Eight million people live in New York City. The great metropolis needs no more introduction than that, but Paul Schweitzer does. 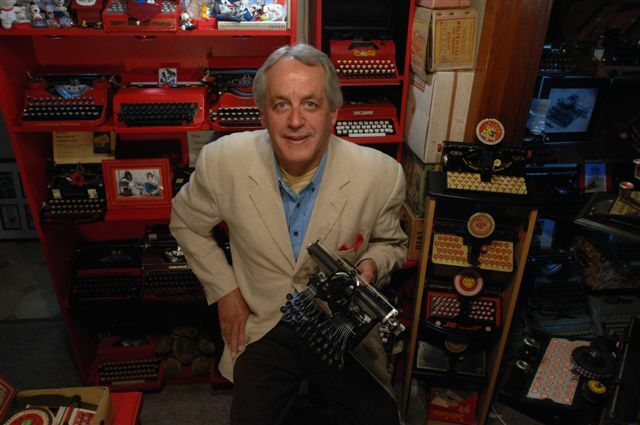 Paul, at 72-years-old with thinning silver hair, stands like a relic from a bygone era in a three-piece, tailored suit and tells us that he ﬁxes typewriters for a living." 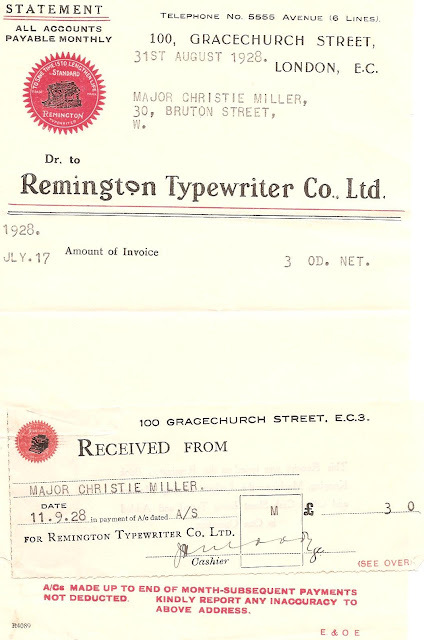 This 1928 Remington account for three shillings was sent to Major Sir Geoffry Christie-Miller, who was born on March 15, 1881, and educated at Eton College and Trinity College, Oxford (graduated Master of Arts). He fought in the First World War with the Oxfordshire and Buckinghamshire Light Infantry and was mentioned in dispatches. He was decorated with the award of the Military Cross and the award of Companion, Distinguished Service Order in 1919. He was later promoted to Colonel and held the office of Deputy Lieutenant of Cheshire. He was invested as a Knight Commander, Order of the Bath in 1951. He lived his later life at Acton Grange, Nantwich, Cheshire, England. Christie-Miller died on April 2, 1969, aged 88. Gee, imagine getting a typewriter serviced for three shillings! 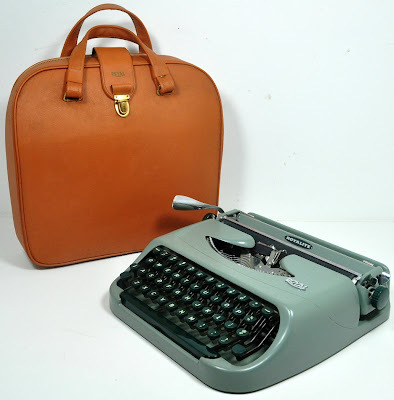 Christie-Miller's inclination toward Remingtons may have, in the late 1930s, led to him acquiring one of these Remington Envoy Type I portable typewriters - of which, including the DeLuxe Junior, 24,531 were produced between July 1938 and August 1941. 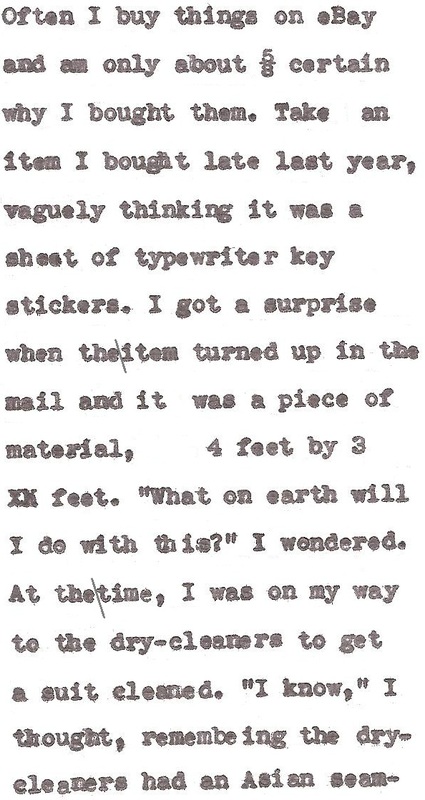 On his The Classic Typewriter Page look at Remington portables (http://site.xavier.edu/polt/typewriters/rem-portables.htm#envoy2), Richard Polt tell us that "the Envoy name appeared on typewriters with two different body styles. The first type looks much like a DeLuxe Junior. Specimens known to me come from Brazil, France, New Zealand and Britain. Probably this type of Envoy was sold abroad more than in the US." 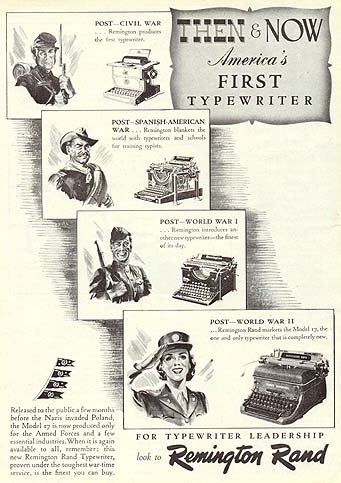 Chartres Business Service was a major Australia-wide company that imported Remingtons until the 1930s, when Remington assembled its own typewriters in Sydney. 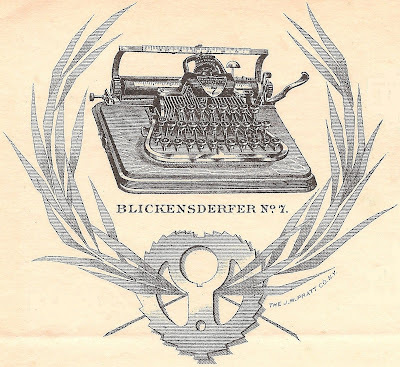 Chartres made its own brand of typewriter ribbon. 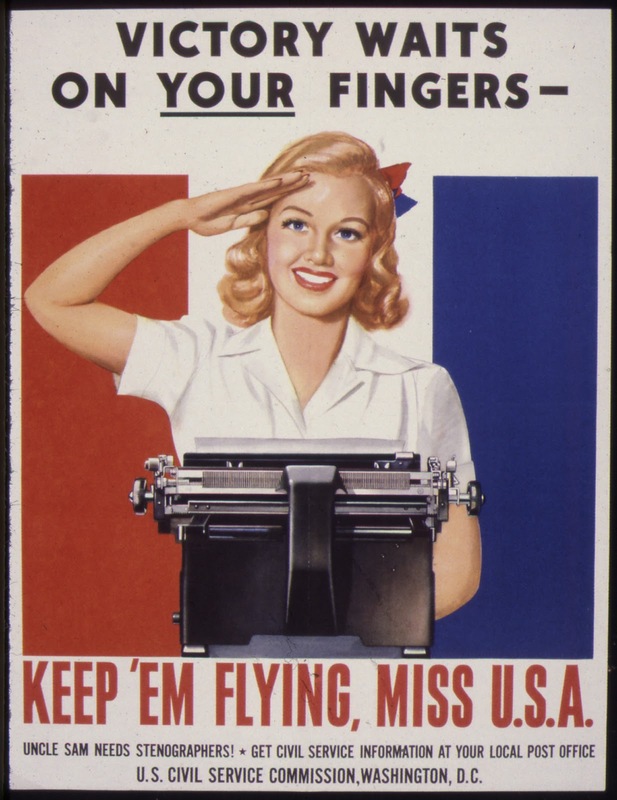 It collapsed with the ban on typewriter imports during World War II. The 1907 Blickensderfer letter is addressed to a “Professor” William Bethea Hare. Hare (March 1852-1913) was a preacher from Alabama whose life’s work was in Florida. In 1879 he moved to Florida but then went to the Southern Baptist Theological Seminary, determined to move back to Florida after his graduation. He served as pastor of the Baptist Church at Sumterville for two years. Because of health problems, Hare had to leave the pastoral ministry and entered the field of education and administration. He served for two years in the clerk’s office at Sumterville and two terms as Superintendent of Education of Sumter County. He served six years as Superintendent of the State Institution for the Deaf and Blind in St Augustine. At the time of his death he was Superintendent of Public Education of DeSota County. Hare also worked as a hotel bookkeeper (to help pay for his accommodation in St Augustine, no doubt) and he was editor of a newspaper in Arcadia, DeSota County, in 1910. Can't tell you anything about the Reverend Mr Scott, sorry. Oliver Typist Wins Australian Of The Year!